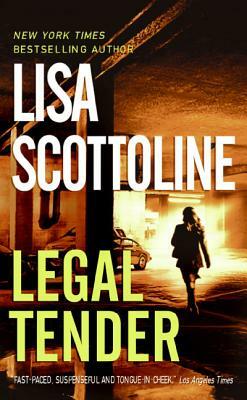 Lisa Scottoline is a New York Times bestselling author and serves as president of the Mystery Writers of America. She has won the Edgar Award, as well as many other writing awards. She also writes a Sunday humor column for the Philadelphia Inquirer, titled "Chick Wit," with her daughter, Francesca Serritella. There are thirty million copies of Lisa's books in print, and she has been published in thirty-two countries. She lives in Pennsylvania with an array of disobedient but adorable pets.